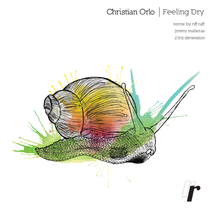 Las Vegas based imprint, Riff Raff return with the ‘Feeling Dry’ EP by Mexican producer Christian Orlo, backed with remixes from Jimmy Maheras, 23rd Dimension and production outfit Riff Raff. Since launching back in late 2010 the Riff Raff imprint has released a good collection of deep, soul- laden house and electronica, as well as pulling in house veteran Jay Tripwire on remix duties and putting out collaborative works between Deneha and vocalist Cari Golden. 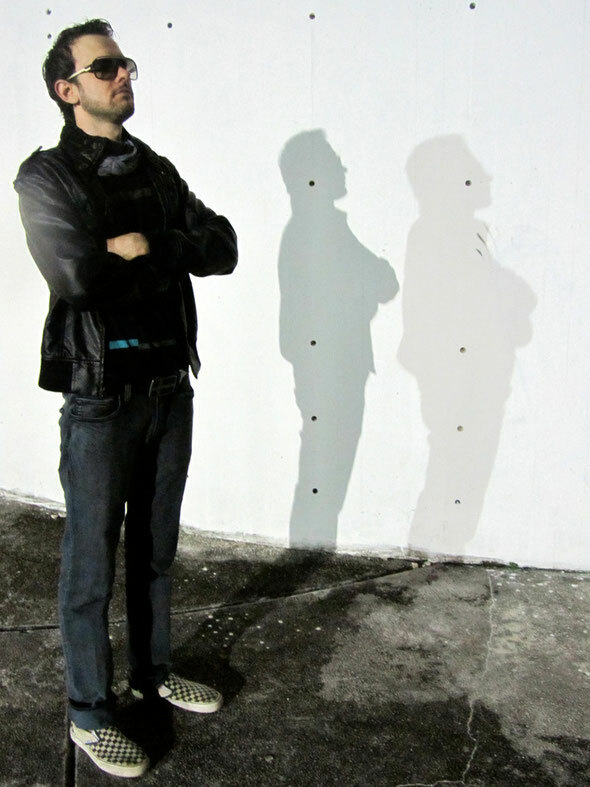 Cancun born and raised artist Christian Orlo provides the latest addition to the catalogue, his own imprints Dialtone and Southshore are highly influential in the house music scene of Mexico and he continues to create mood-driven, stripped deep house cuts. The release opens with ‘Feeling Dry’, a slo-mo vocal cut built around simple drum programming, a stabbing bass hook and resonant acidic tweaks as its fundamental elements. A raw chord stab and heavily side-chained pad line are introduced to the later stages of the track creating a progressive slow bloomer. ‘Another Night’ follows, applying a more up-tempo approach with a gritty electronic bass and sporadic vocal murmurs as its driving force, subtle variations in the melodic elements create an evolving movement while white noise sweeps and heavy delays build tension. Electronic outfit Riff Raff provide the first remix of ‘Feeling Dry’ stripping the original vibe into a raw, emotive state. Deep atmospherics are created with subtle reverbs, echoes and sweeps while the natural bass-lick taken from the original cut drives the melodic movement, warbling synth notes are later implanted adding to the ethereal textures and dynamic. Next up Jimmy Maheras remixes ‘Feeling Dry’ in a contemporary fashion with a simple yet effective three note bass-hook running for its duration, alongside a frantic amalgamation of percussion whilst heavy modulation of the synthesized and vocal parts maintains a constant development. To close the release 23rd Dimension offer up an intelligent rework of ‘Another Night’ entitled ‘In Hyperspace Dub’, a fitting name for its trippy electronica nature, the track slowly builds, beatless and full of warmth and subtle depths for a near two and a half minutes before a skippy broken-beat is introduced adding to its 90’s Warp Records feel.